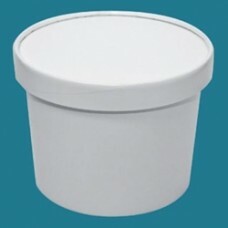 White Paper To Go Container - Half Gallon 64 oz. 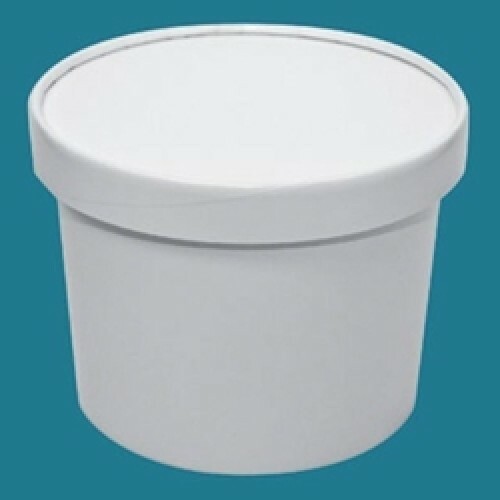 (252/Case) - These White Paper To Go Containers - Half Gallon 64 oz are best used for ice cream, gelato, frozen yogurt and many other things. Lids are sold separately. The price for this product includes shipping within the contiguous 48 united states. Request Frozen Yogurt & Ice Cream Samples: e-mail us at info@kanokorn.com to request paper cup samples samples. Please include product sample desired, your name, address and phone."